hüdwnkd :: digital sehnsucht: All The CoolKids Are Doing It. By: A. Sew, C. Asian. Satire is Dead. Long Live Satire. It's a funny thing when people tell you that, no, there will be no censorship in our New World; everything will be open - everything will be free; speech, information, knowledge. Unless we don't agree with it. Unless it happens to be of bad taste. People just have to, have to, stick to a doctrine of etiquette. And when you don't stick to a doctrine, maybe someone will end up paying, regardless if they are a guilty party. Simply due to what people perceive as an association to somebody who might be guilty maybe we don't know. Ann Putnam, Sr. added her complaint that Nurse demanded that she sign the Devil's book, then pinched her. Nurse was one of three Towne sisters , all identified as witches, who were members of a Topsfield family that had a long-standing quarrel with the Putnam family. Apart from the evidence of Putnam family members, the major piece of evidence against Nurse appeared to be testimony indicating that soon after Nurse lectured Benjamin Houlton for allowing his pig to root in her garden, Houlton died. The Nurse jury returned a verdict of not guilty, much to the displeasure of Chief Justice Stoughton, who told the jury to go back and consider again a statement of Nurse's that might be considered an admission of guilt (but more likely an indication of confusion about the question, as Nurse was old and nearly deaf). The jury reconvened, this time coming back with a verdict of guilty. 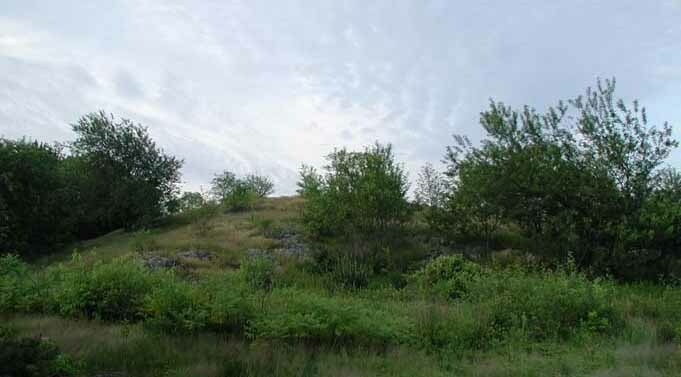 On July 19, 1692, Nurse rode with four other convicted witches to Gallows Hill. Symbolic capital is any species of capital that is perceived through socially inculcated classificatory schemes. When a holder of symbolic capital uses the power this confers against an agent who holds less, and seeks thereby to alter their actions, they exercise symbolic violence. Symbolic violence is fundamentally the imposition of categories of thought and perception upon dominated social agents. Aye So See Ace Shins. Ah Sew Sea Ate Ions. Eye Sue Cee Eight Inns. Labels: s/he who has the most ... wins. Thank you. When my psychic energy returns, I will find a way to express my gratitude better. Meanwhile, just thank you.